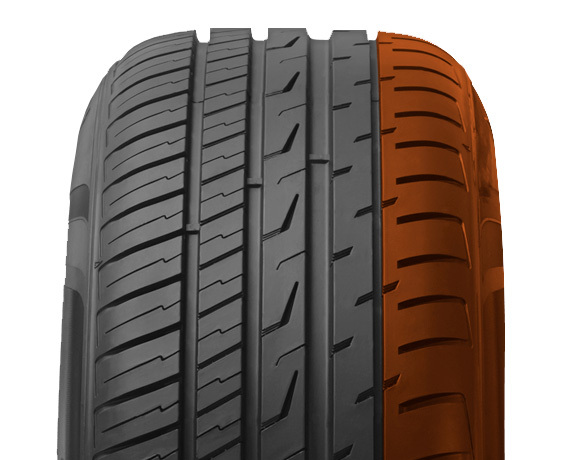 Optimised SUV tyre for a fuel efficient, smooth and comfortable drive. 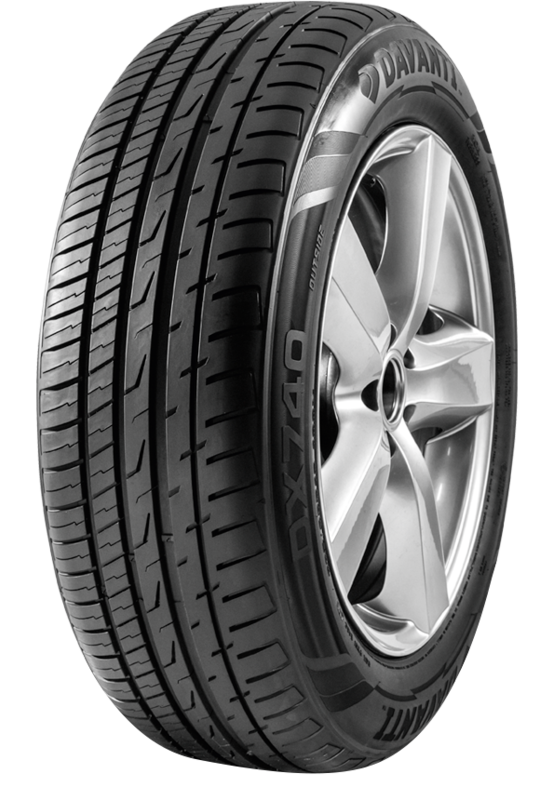 The DX740 offers the optimum balance of wet and dry grip, with a smooth, comfortable and quiet drive. The inner block section works in conjunction with the outer-inside block section to dissipate water out of the central grooves and away from the contact zone. Four longitudinal deep grooves run the circumference of the tyre to provide drainage from the road contact areas of the tread pattern. The outer block section contains U shaped grooves which work to both contain noise dissipation and provide grip in muddy conditions.